Rosen Method Movement encourages natural, free breathing and uses gentle stretching, swinging and exercises to improve body alignment and flexibility. 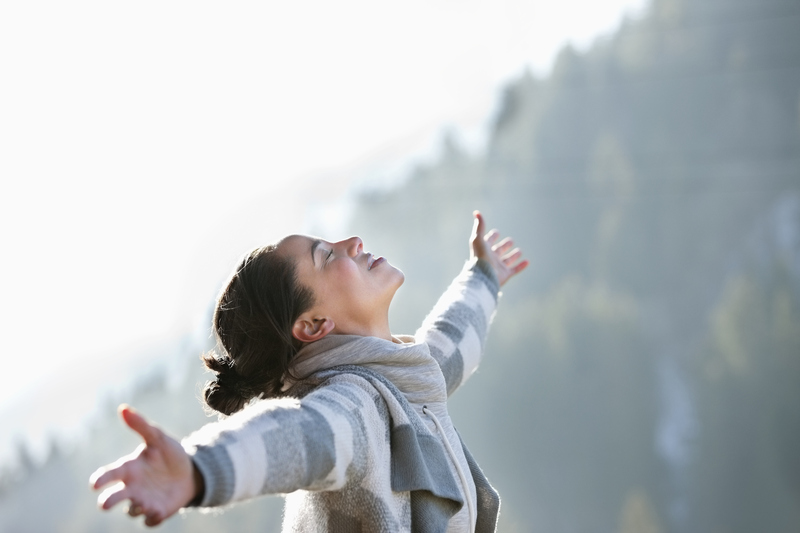 Restore your body’s capacity for freedom and ease of movement! 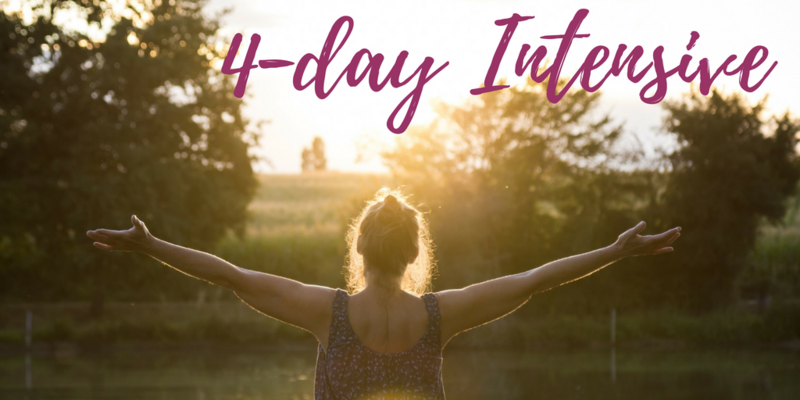 The 4-Day Movement Intensive is all about mindful movement and moving from the inside out. During a Rosen Method Movement Intensive, you will discover patterns of tension and habits of movement that have been causing pain or limiting your potential and learn how moving with ease can open up new possibilities for the freedom and joyful expression of movement. The effect is often restorative and liberating as you begin to inhabit yourself with greater awareness and self-compassion. Join us for the transformational experience of a Rosen Method Movement Intensive! Rosen Method Movement encourages natural, free breathing and uses gentle stretches, swinging and other exercises to improve body alignment and flexibility. During Movement classes all the joints of the body are moved through their full range of motion. Supported by music this movement is done in a lively group setting. Some movements are done individually, others with partners or in a circle. 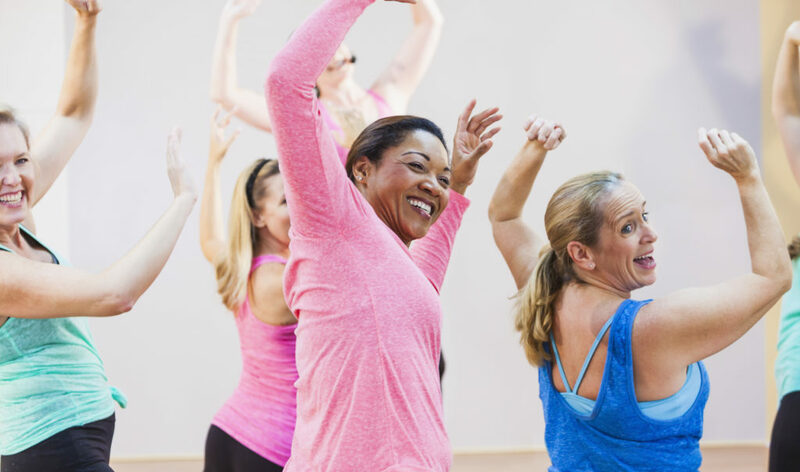 Participants will learn the different components and exercises within the Rosen Method Movement class format, and the relationship of music to the movements. Participants will also learn the principles of Rosen Method Movement through the exploration of the anatomy of the body as it relates to motion and emotion. Participants will have time to reflect and share on the effect of this work in themselves and their fellow participants. Our experienced teacher works with the group and one-on-one to support the participants progress throughout the Intensive. Most Movement Intensives are held in a residential setting with lodging and meals provided. This setting is conducive to fostering focus and a safe space for growth and renewal. Workshops usually have space for 6-14 participants depending on the location and number of teachers. During each class the joints of the body are moved through their full range of motion. Supported by music, this movement is done in a lively group setting. Some movements are done individually, others with partners or in a circle. The class allows people to release physical holding and in the process, to rediscover the joy of movement. For those with limitations the effect is often restorative. The class provides a spacious, joyful sense of one's body at rest and in daily activity. This easy and pleasurable exercise provides a thorough method for maintaining fluid motion over the years. "After class I feel like every joint and muscle in my body has been moved without trying hard." "I rediscovered the dancer in me." "I like the group energy. I never have the willpower to exercise at home." "I was surprised how far I could jog after taking just a few clases. I wasn't short of breath." "I come to class after work, and I always go home in a good mood." "I feel more open to new things after class." Discover how Rosen Movement and Bodywork complement and enhance each other. Who takes a Movement Intensive? Everyone is welcome! 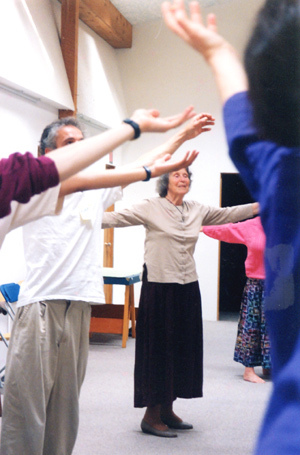 This course gives a general overview of the principles of Rosen Method Movement. It is open to Rosen Method teachers, interns, dancers and other movement teachers. 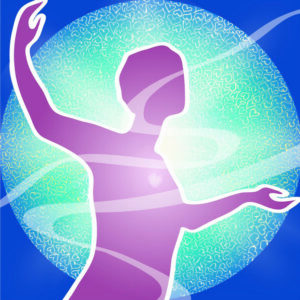 It is beneficial to anyone who wants to learn more about their own body. It is also for fitness instructors, dance teachers and people who wish to become a certified Rosen Method movement teacher. Must have received an Interview with the Executive Director of the Rosen Method Institute Canada (mariette@rosenmethod.ca) prior to registration in the Intensive. We also recommend that you attend a One Day Rosen Method Workshop prior to attending an Intensive. .